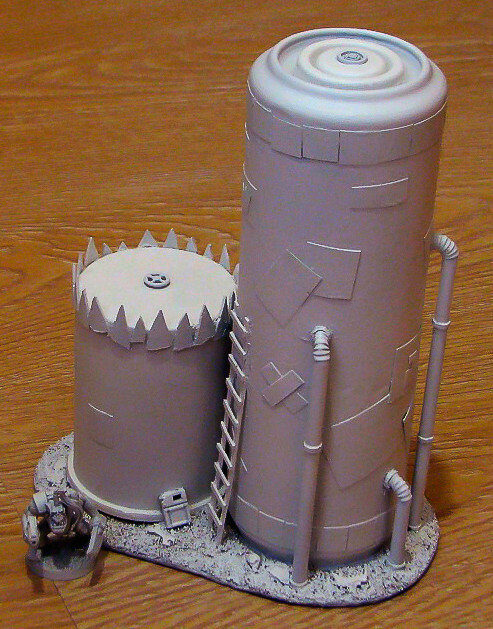 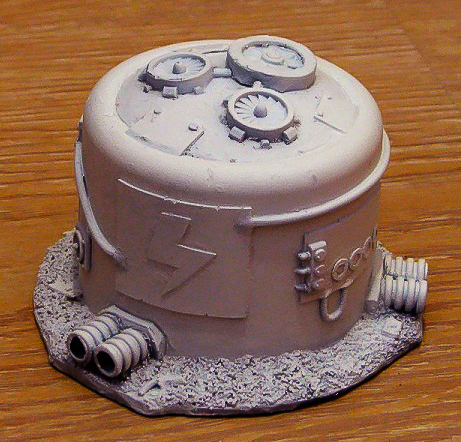 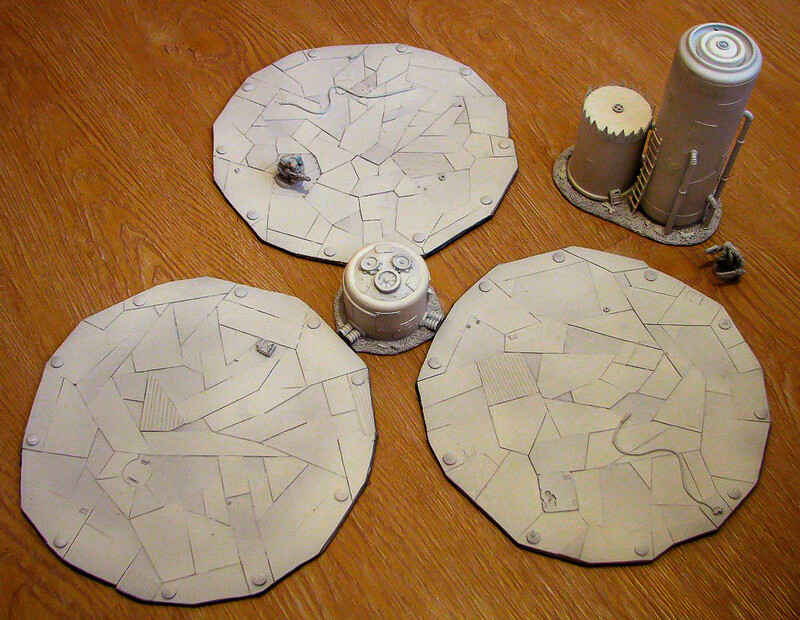 More Ork-themed terrain as promised. 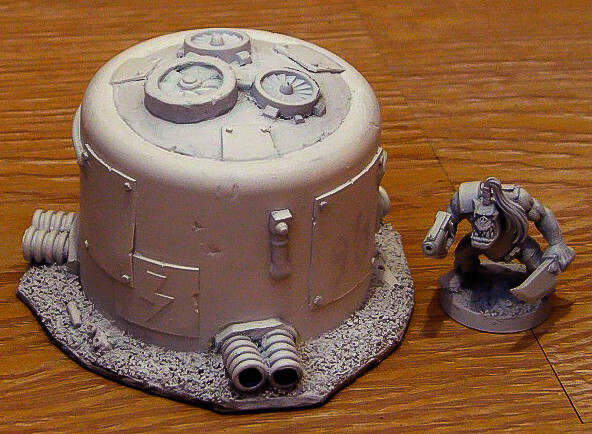 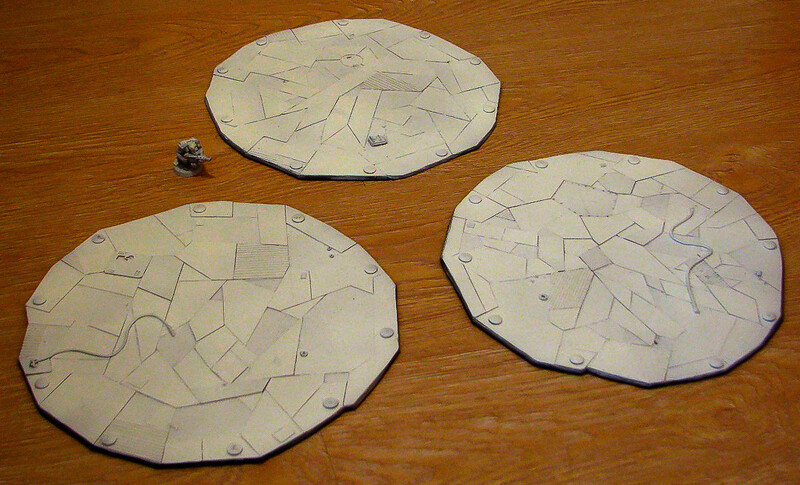 This time it's a trio of landing pads and a few smaller terrain pieces. 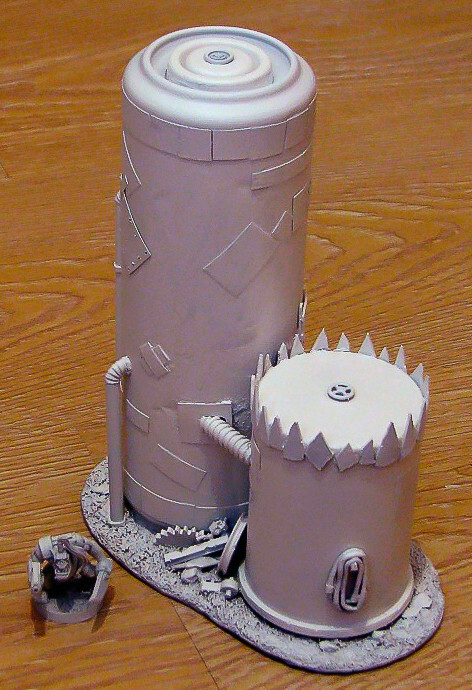 Pads can be used as Ork versions of Skyshield (minus the dimensions) or as tellyporta platforms, I remember seeing some nice rules for those in old Apocalypse book. 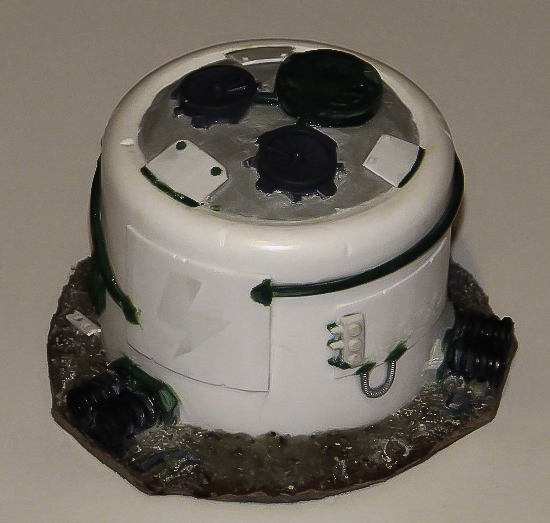 orkz don't need no ruddy landing pads!